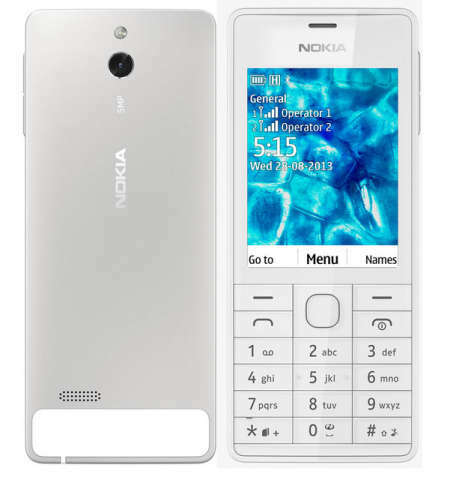 Nokia 515 is now available from company’s official India Shop. The phone has 2.4inch QVGA LCD display with Gorilla Glass 2 protection and 5MP EDOF snapper with LED FLASH. It runs on Noki’s series 40 OS and features dual SIM card slots. The phone was announced at IFA 2013. The Nokia 515 is priced at RS . 10505, at the same price you can buy an android smartphone with dual core / quad core processor.